When Noah was born I had no idea he had a heart problem. I had anticipated something since I was being induced early but I wasn't worried. So when I was told he had a very worrisome heart murmur and Life Flight was on the way it was like being slapped. During my first prenatal ultra sound I remember seeing his little heart. It struck me as being different than Lilly's had been. With Lilly her heart had looked perfect with a strong rhythmic beat. 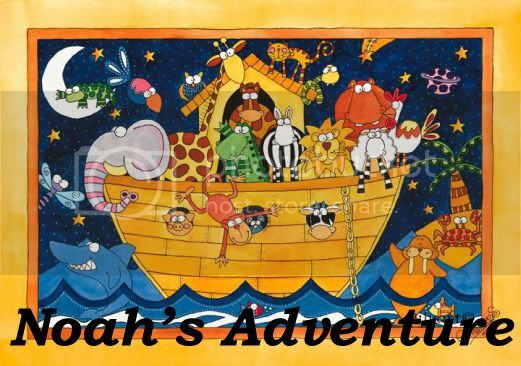 Noah's somehow seemed off. Maybe it was weaker or the beat was off. But it was enough of something to catch my eye. I asked the technician if his heart was okay and was told it was. Everything was fine. Now I know it wasn't. I often wondered why it was caught early. Did they just not look closely enough? Was it something that even could have been seen? I know it doesn't matter in the long run. The problem was there. It couldn't have been fixed even if we had known about it. 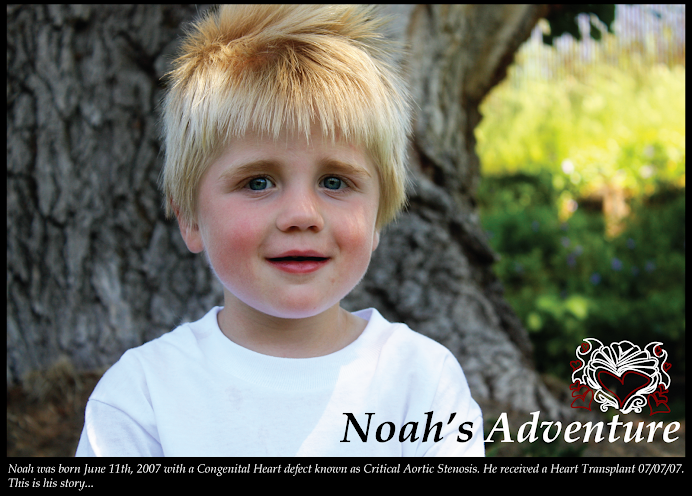 We found out in enough time and thanks to a very loving family, Noah received a new heart and is doing great. I can tell you though, that the next time we have a baby, I'm getting a fetal echo and doing all the testing. Why? Because I've decided that I don't like surprises. Not one bit. I would much rather prepare myself for what is ahead. And yet, I know surprises will come. And I will face them with whatever strength is required. Because sometimes the pictures do lie. I have to tell you that I feel exactly the same way as you do. 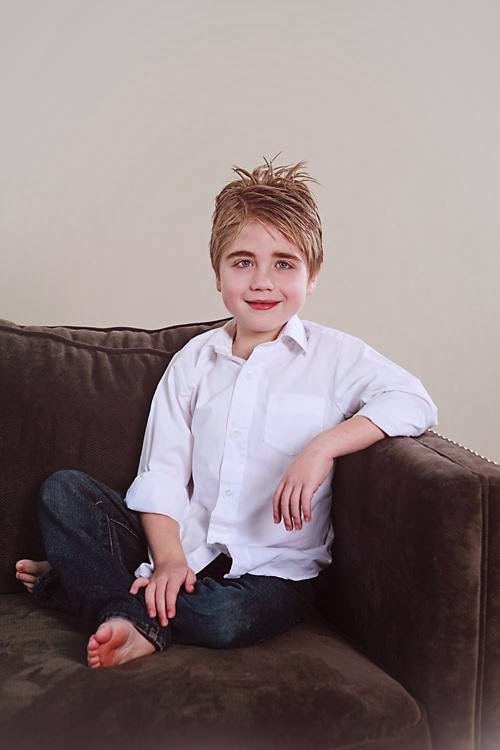 My little boy didn't need a transplant; but being in the operating room 12 times in the last 11 months hasn't been easy either. Its no fun being a heart mom!